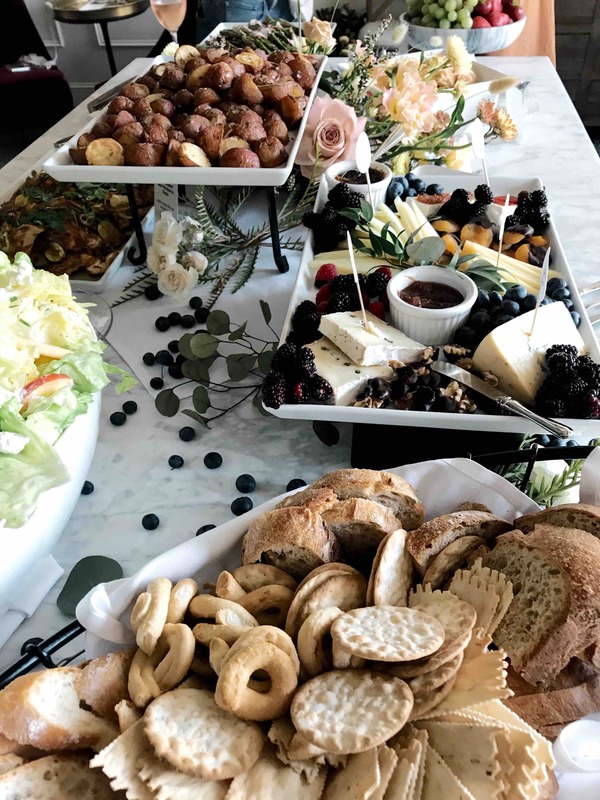 We're smack dab in the middle of wedding season, and I'm going to go out on a limb and say that the majority of you are a little bit tired and a lotta bit in need of a mental reset! 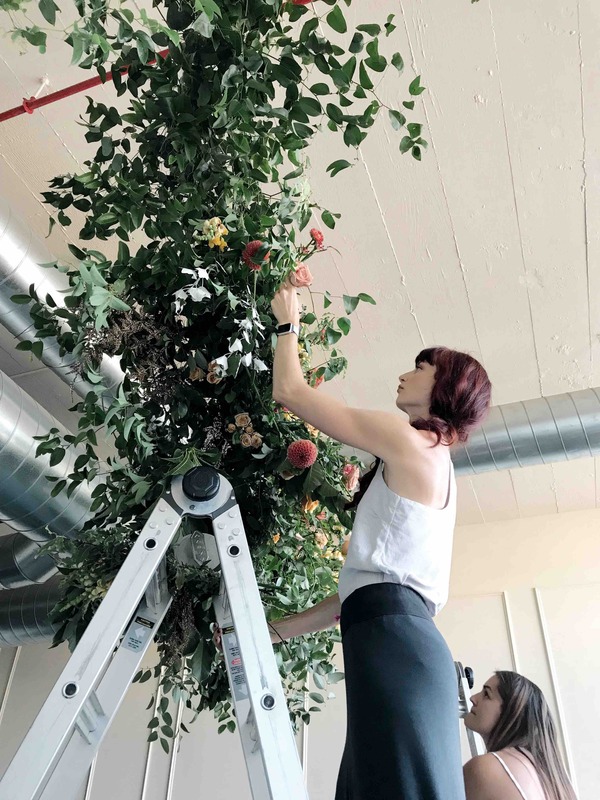 Well, the ladies of Good Seed Floral and Brier + Ivy in Portland, OR are fully aware of the struggle, and they decided to do something about it! 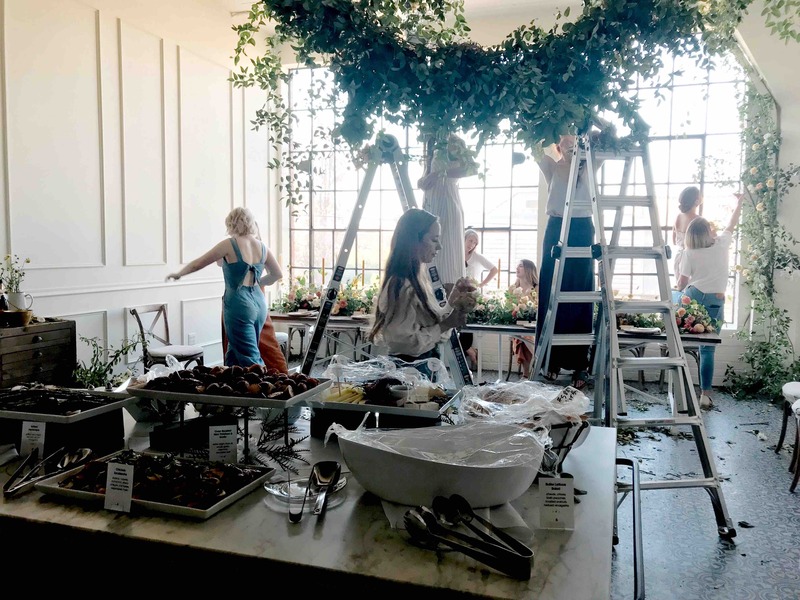 In our ever evolving industry, where collaboration and community between floral designers is flourishing, they decided to start The Floral Gathering, an opportunity for designers to come together to play with flowers and connect with one another over a meal. 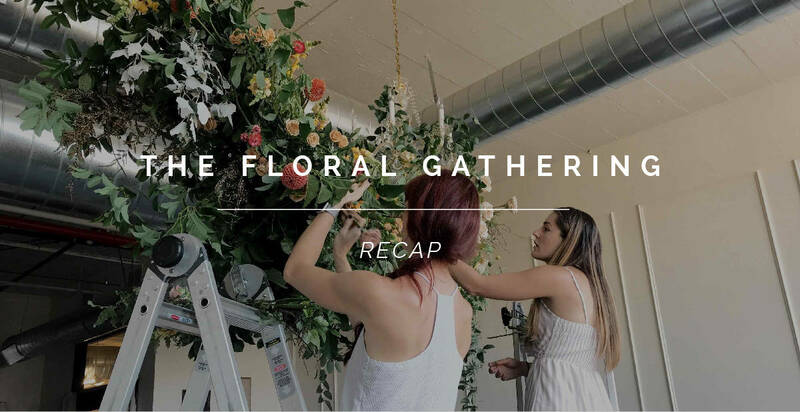 Our very own Jocelyn Kehrle attended the first Floral Gathering last night... here's what she had to say! I had the opportunity to attend the first Floral Gathering in Portland tonight! 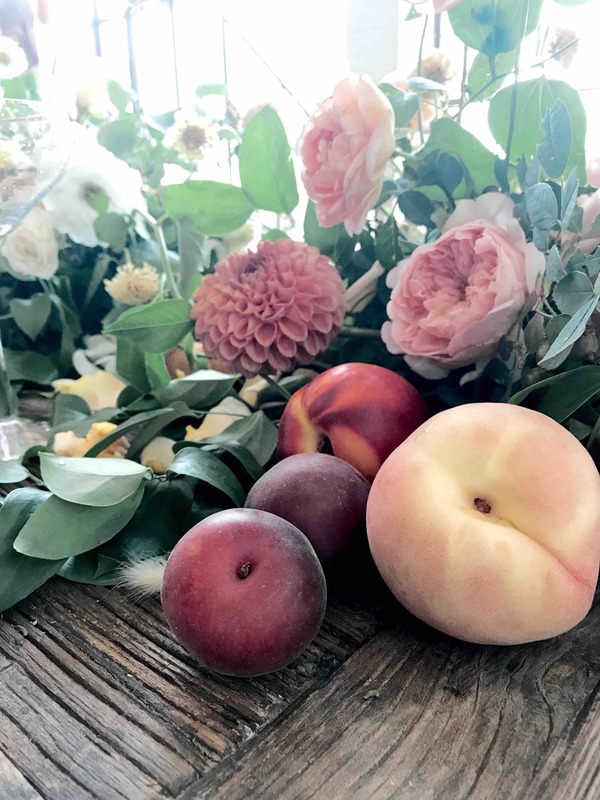 It's all about bringing our floral community together and making beautiful floral arrangements. 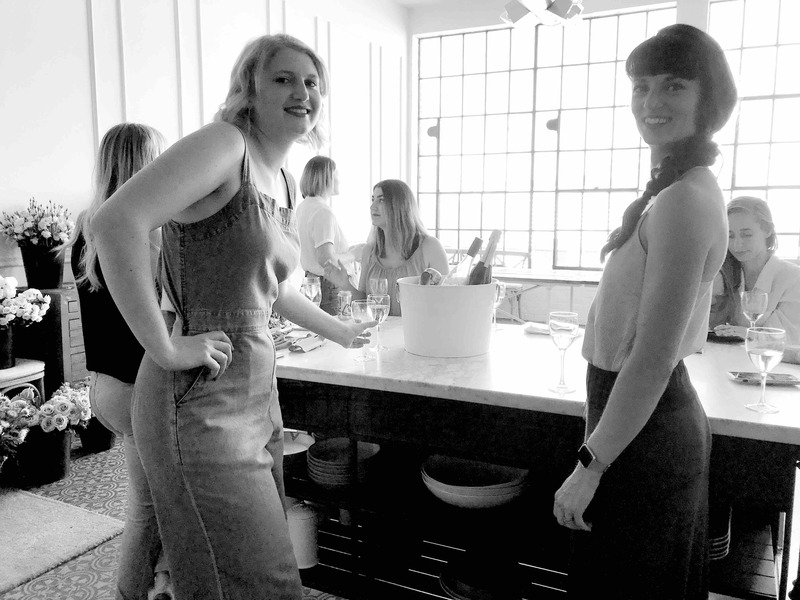 Amy from Brier + Ivy and Joanna and Taylor from Good Seed Floral hosted the event. It was beautiful and intimate and we created a whole lot of beautiful things! 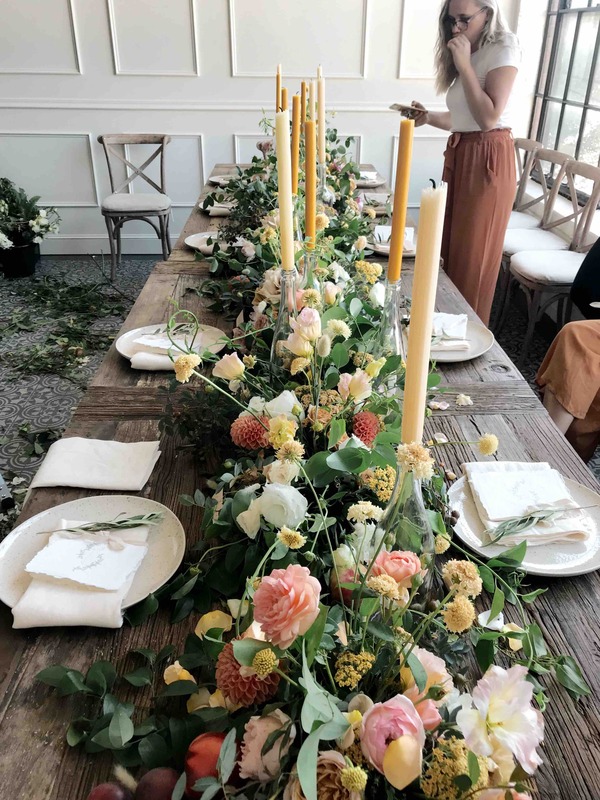 Foraged Blooms attended as well as BLUE Floral Company, For the Love of Floral, Hart Floral, Vanessa Schmidt Co. and Lou + You Florals. It was an evening filled with gorgeous blooms, beautiful people and friends! 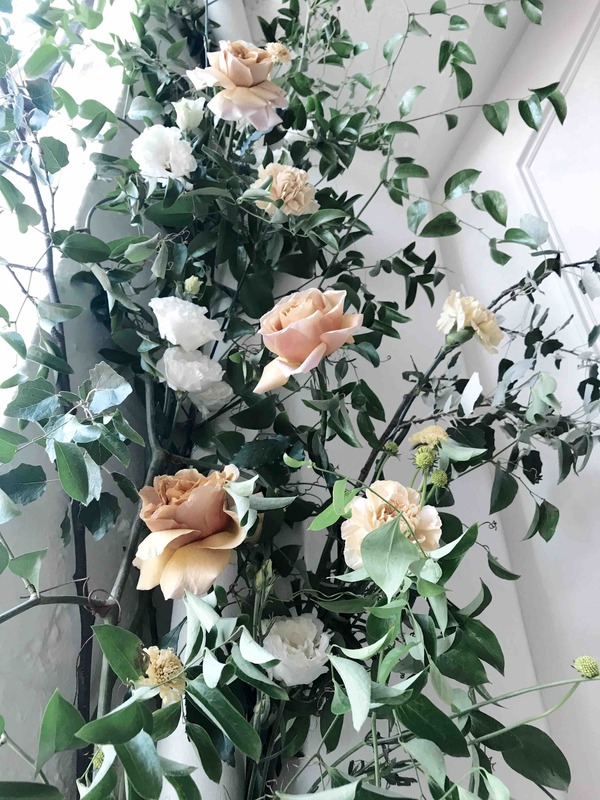 We absolutely love this idea, and are so inspired by the collaborative nature of the floral industry right now. 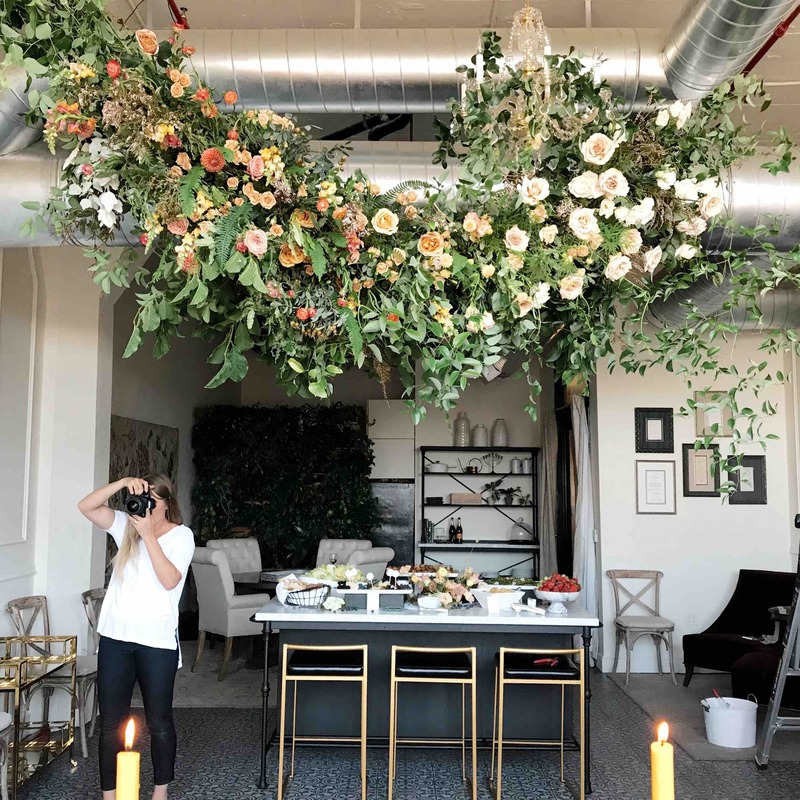 If your floral community does something similar, let us know! 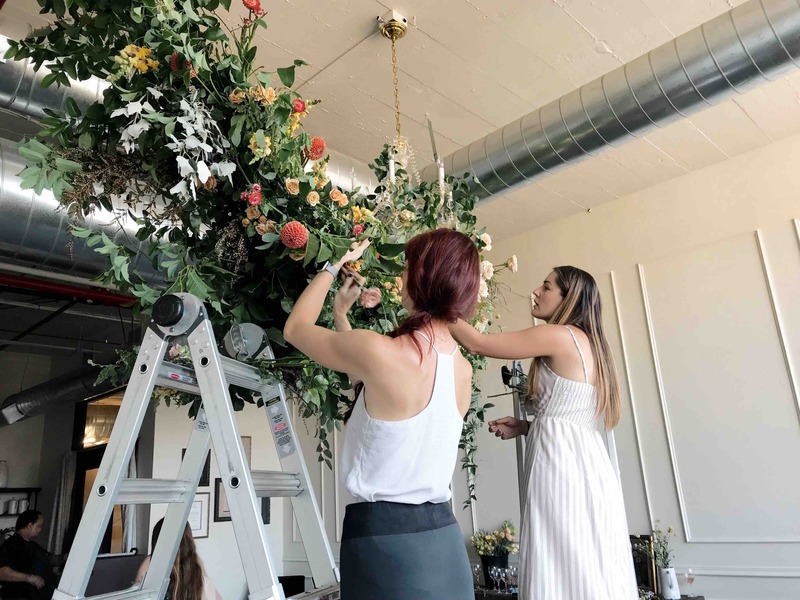 We'd love to share the different ways our customers are connecting, working together, or just dealing with the craziness that comes with being a florist. Cheers to you!